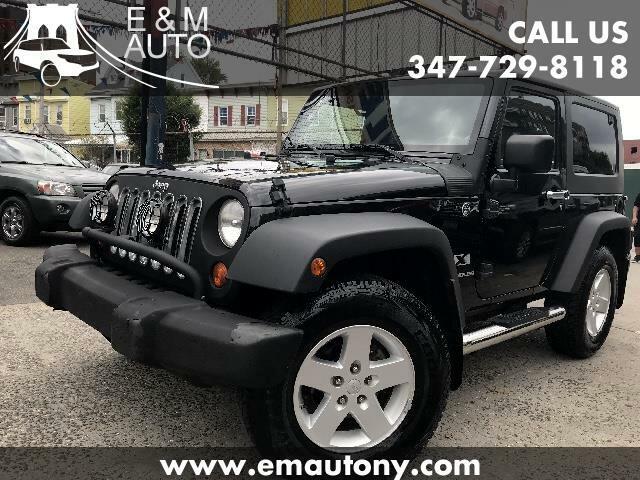 This 2008 Jeep Wrangler has a clean title with a clear CARFAX REPORT. Interior and exterior in excellent condition. Brakes and tires like new. Mechanically 100% ready to drive away in. NO RUST! PRICED TO SELL QUICKLY.